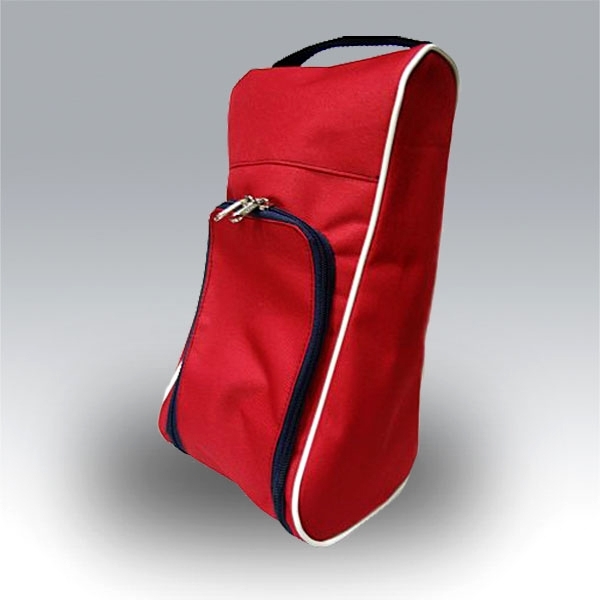 Bag for shoes with zipper and handle grip on top. To see colours chart click here. Backpack is available in any combination of colours listed on chart.